You will participate in projects focused on Big data systems. The technology stack you will have contact with: Hive, Impala, Spark, NiFi, HBASE, HDFS, Kafka, Kudu, Ranger and other. Experience with Big Data technologies, especially with selected tools such as Spark, NiFi, Kafka and other technologies in combination with Hadoop (HDP 2.6, HDP 3.x) – Hive, HDFS, Spark. Knowledge of Python and/or Scala language basics. Ability to work in Linux environment. Availability and willingness to learn and develop. On the first assignment, you will become a member of the team which is providing tools to support sales activities by providing business a powerful analytics tools. Those tools are built at the top of the Hortonworks Data Platform and can be exposed in Docker containers. You will be responsible for the implementation of Data Flows, which ingest data from different data sources, e.g., Kafka topics, SAP, S3 and store them in Hadoop, to process at the and by the Spark job. 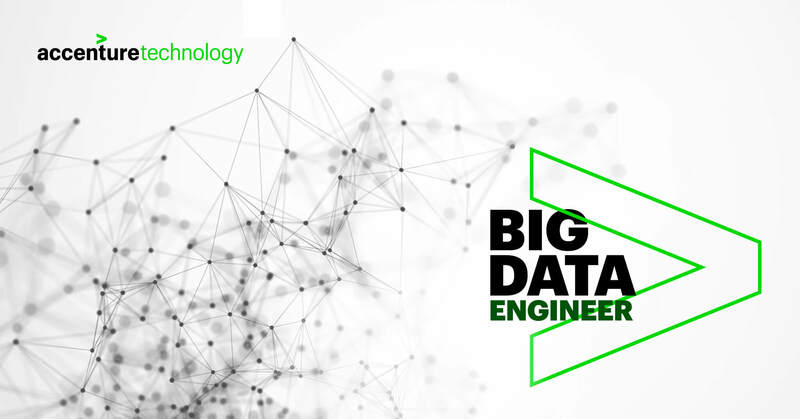 As a Big Data Engineer, you will work closely to Data Science Team on the implementation of analytical models and machine learning algorithms. During the project you will work closely with local team and some experts from Europe. Mostly you will work in AWS environment. IDE, Eclipse or other tools preferred by you.